The Connecticut Package Stores Association (CPSA) and Stony Creek Brewery invite you to attend our Fall Industry Update- a networking and informational event! Join us for a delicious drink and discussion about the rapidly changing alcohol beverage industry, and what you can do to stay ahead of the curve. Industry experts will also be providing information on what is ahead for Connecticut as we face a highly critical election in November, and begin a long legislative session in January. 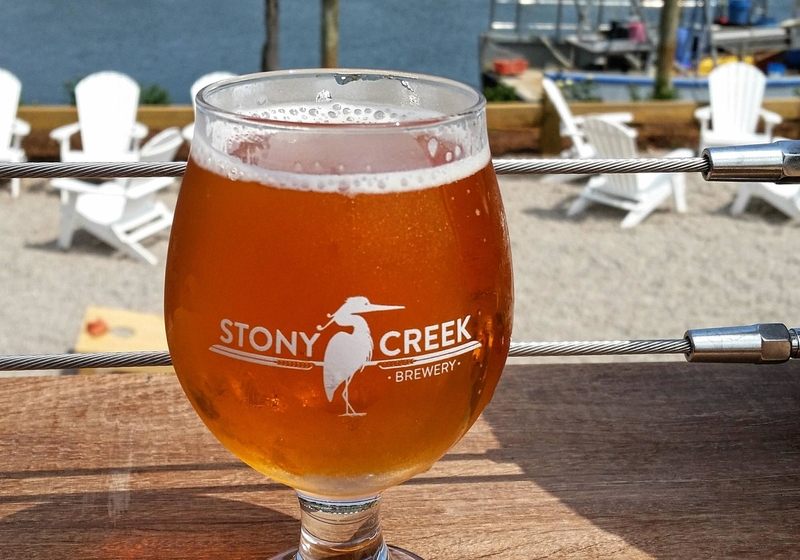 Share trade tips and ideas with your colleagues and enjoy a VIP tour from the wonderful staff at Stony Creek. We hope to see you there!